I'm super excited to announce my latest project with you guys! Justina and I have been laboring over this for a few years now and it's called The Creative Residency. It's essentially like art school. We offer creative seminars to help inspire and empower you and other creatives to create new work, to open new doors, to bring your brand to new heights, and also to build meaningful relationships with other like-minded creatives. The first seminar that Justina and I will be teaching is Social Media Practicum. It's a ten-hour seminar opened to 14 fellows. It's gonna be intimate and serious. And since space is limited, there is an application process. It's just like applying for school! It'll take place on July 27, 2014 in Los Angeles at Room Forty. To learn more and apply, hop on over here. The seminars will also have follow-up sessions to keep you on track and make sure you meet your goals, because Justina and I and the faculty at The Creative Residency are passionate about teaching and we care about you and want you to succeed. We're gonna have more seminars coming soon. 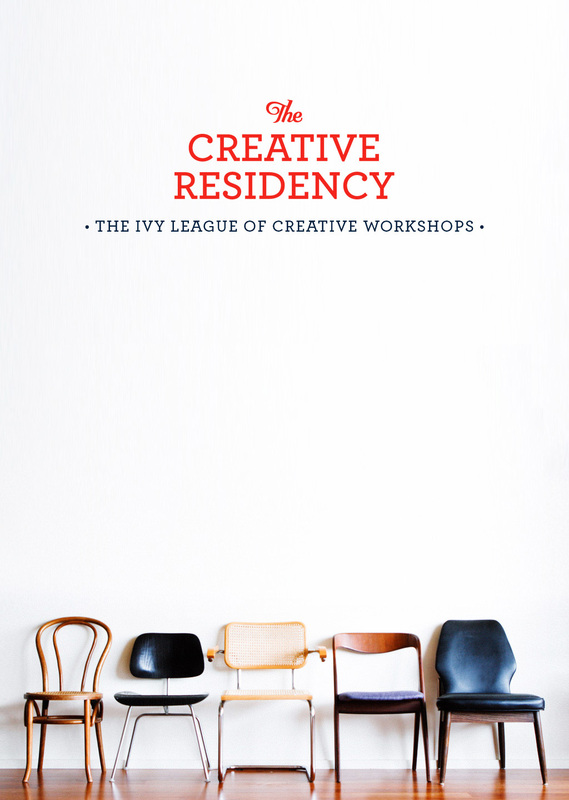 Check out The Creative Residency!